My personal style definitely changed a lot the past year. 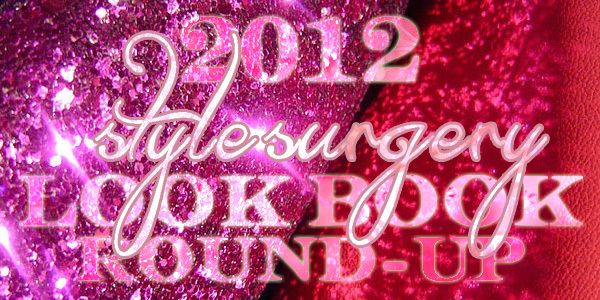 2012 was a great year to try out different trends and styles. I would like to think that I have a better grasp at what I like to wear, but I still can't put into words what I would classify my style as. I mean, I can easily tell when it's other people--preppy, classic/vintage, androgynous, etc. But when it's myself, I'm just... I don't know. LOL. What do you guys think? Nice looks you got there, Megann! 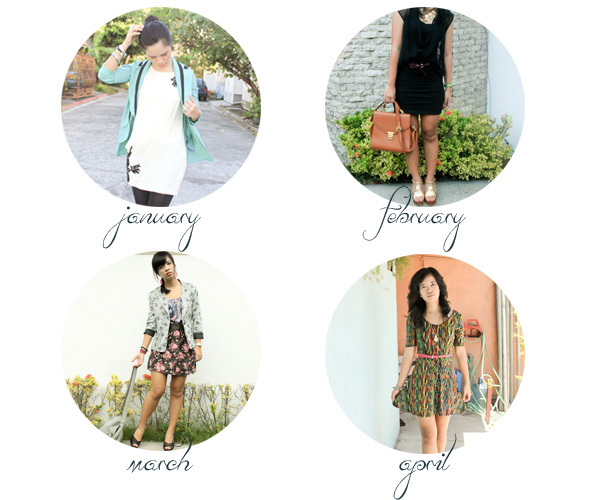 My favorite one would be the December outfit! :) Very elegant, indeed. <3 Happy 2013! Thank you, Gem! 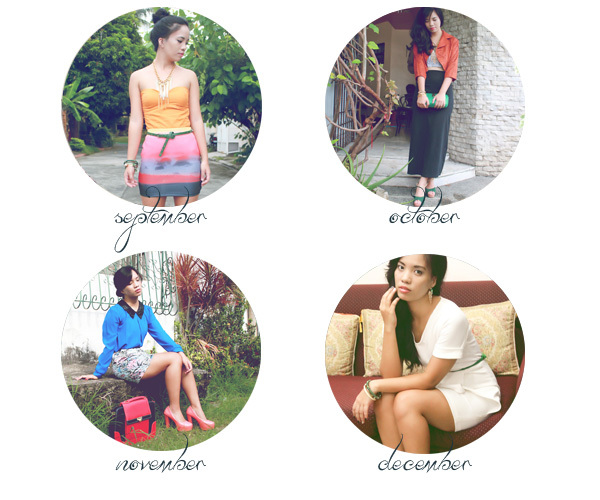 I'm pretty pleased with my December look too :) Glad you liked it! 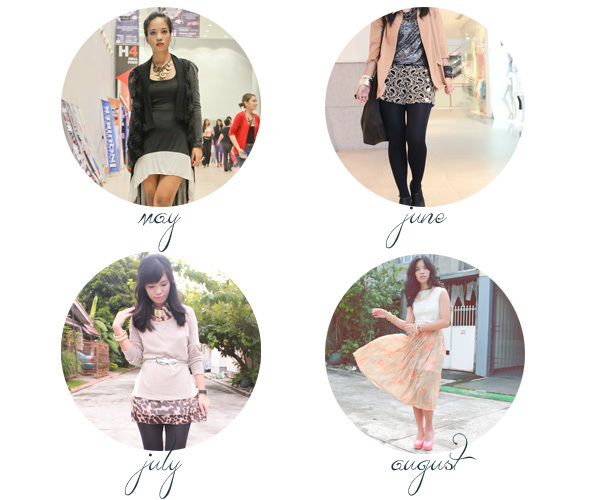 I love your September look! Thank you, Maricar! I'm excited for what I'll be coming up with too :) I don't know yet, but we'll see! Aww, thanks sister! Practice lang on Photoshop :) I taught myself lang. Ooh! I think that's a nice way to put it :) Thanks Angel! My back misses showing itself too. Hahaha! Love the way you set up this 2012 review! Love your style, girl! And here's to a lovely 2013!!! I hope you don't mind but I was just wondering.. is there a certain name for that circle images?